Zimbabwean international Nyasha Mushekwi is training with ABSA Premiership side Bidvest Wits. Mushekwi is currently on break after the Chinese Division One league ended last month. Mushekwi had an impressive first season for Dalian Yifang scoring 19 goals just two less than Brazilian Luis Fabiano. 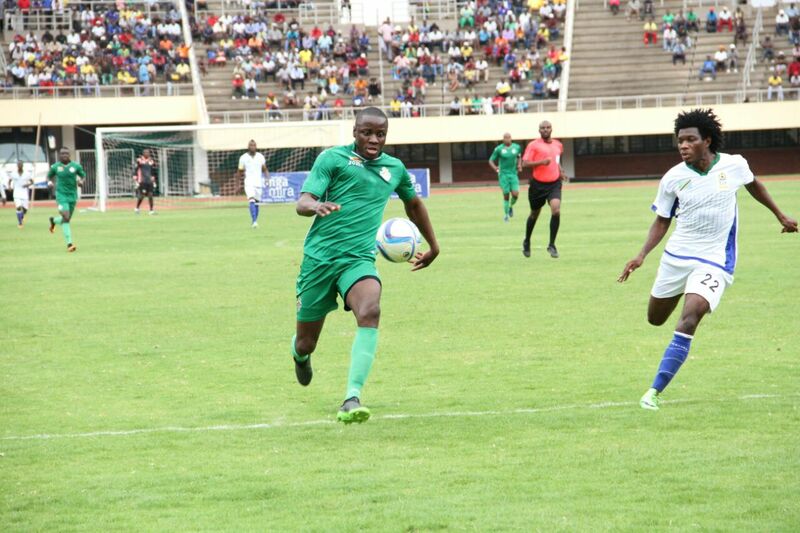 Mushekwi also did well for the Warriors in the 3-0 win over Tanzania setting up the first two goals and then scoring the third. Mushekwi’s choice of Bidvest Wits had led to speculation that the he could be eyeing a return to the ABSA Premiership something his agent Ralph Nkomo quickly denied. “ We cannot talk about a move to any team at the moment. “The League in China will only begin at the end of January so he is training with Wits to keep in shape he added.